These two passages have been personally helpful, and I recommend them, but there are scores of others that might fit you better. Our task is to listen for these words now, to hear them and meditate on them, to talk about them with our friends. Then, when, fears and anxieties seize us—and they will—we hear our God talking, and talking. 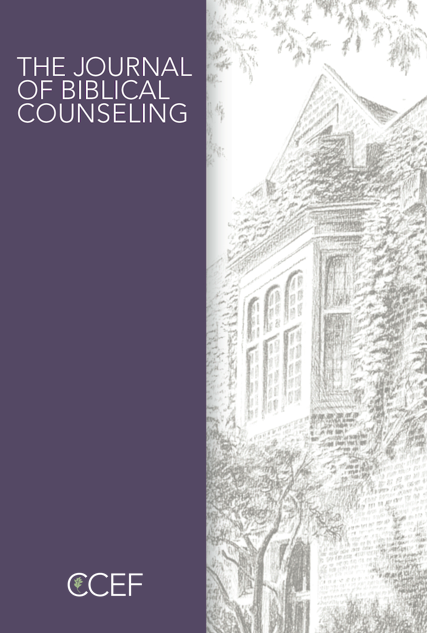 An earlier version of this blog appeared on the Biblical Counseling Coalition website on June 9, 2015.